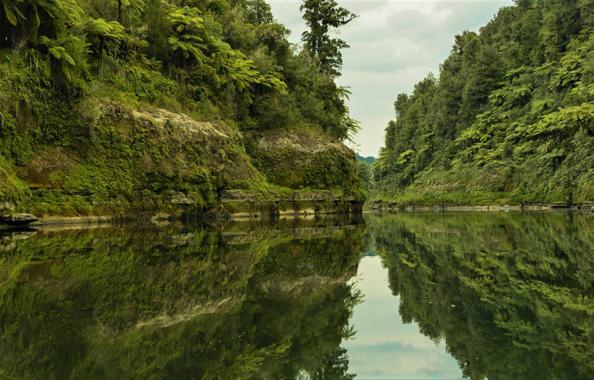 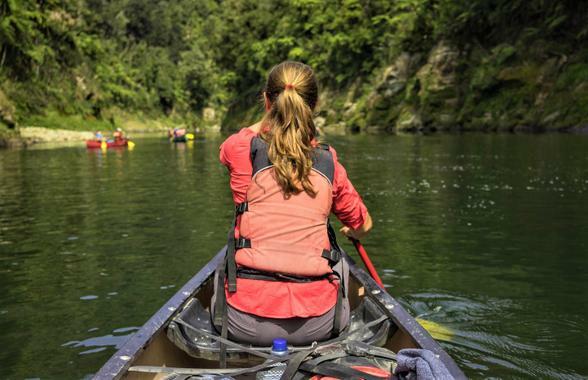 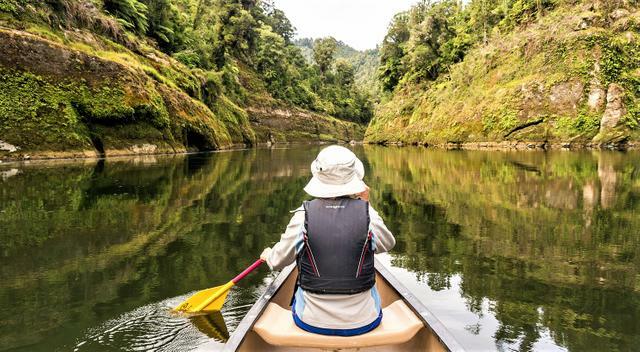 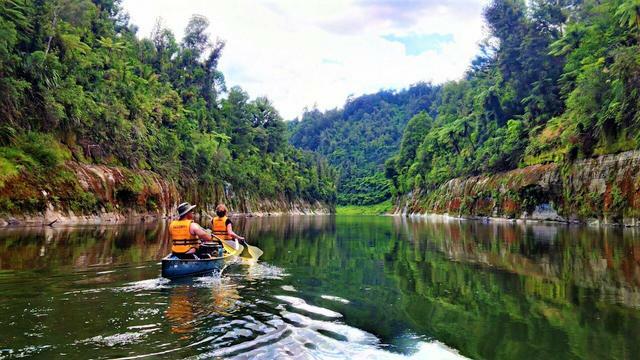 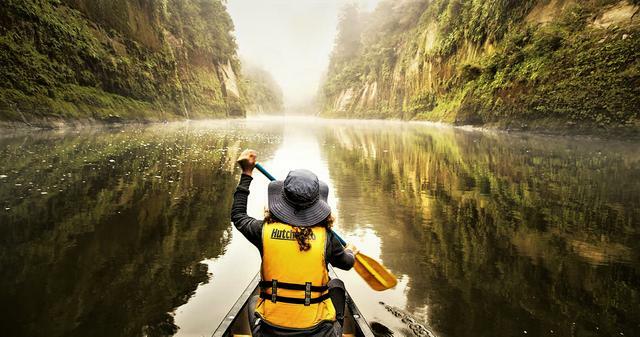 Unlike the other Great Walks of New Zealand, The Whanganui Journey is a river journey along the Whanganui River in the North Island of New Zealand travelling by canoe or kayak. 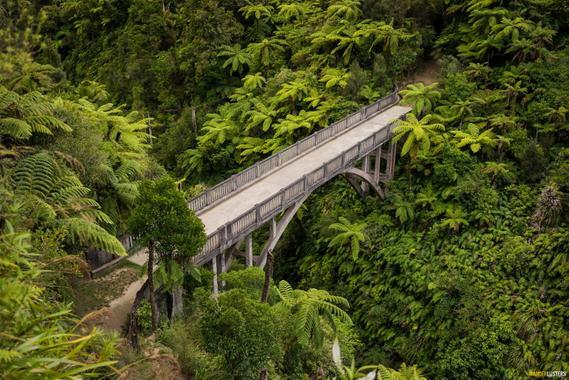 The route, starting at Taumarunui and finishing at Pipiriki, is 145 km long and usually takes 5 days to complete. 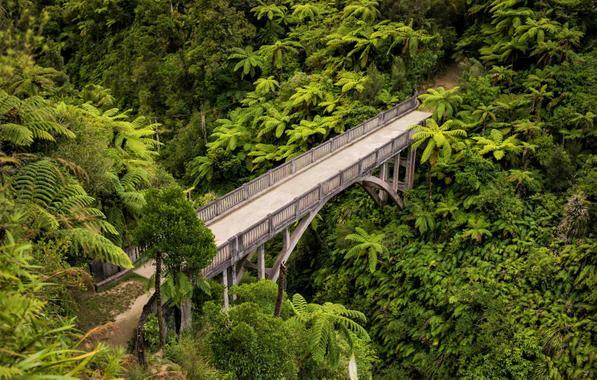 The route is managed by New Zealand's Department of Conservation under its Great Walks programme, and much of the route travels through land which is part of the Whanganui National Park. 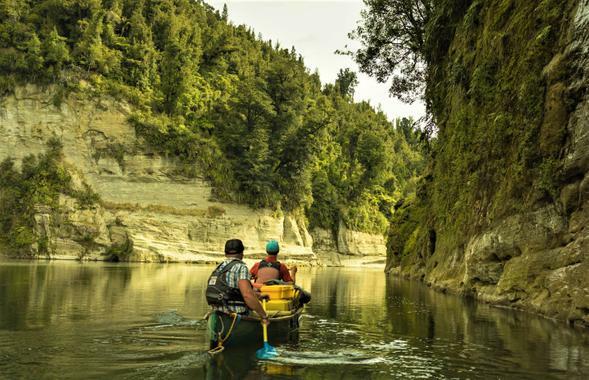 During normal weather conditions the rapids on the river will not exceed grade II. 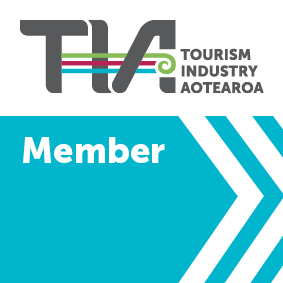 As a result, there are several tour operators that offer a variety of trip combinations covering all, or part of the route. 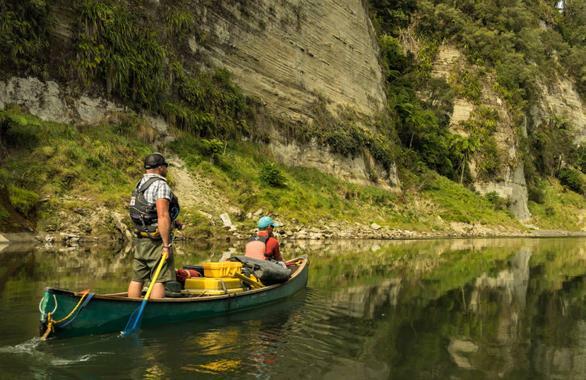 Although the Great Walk route ends at Pipiriki, the river is navigable for a further 89 km and some canoeists continue to exit at the main bridge in Whanganui, which takes a further two days. 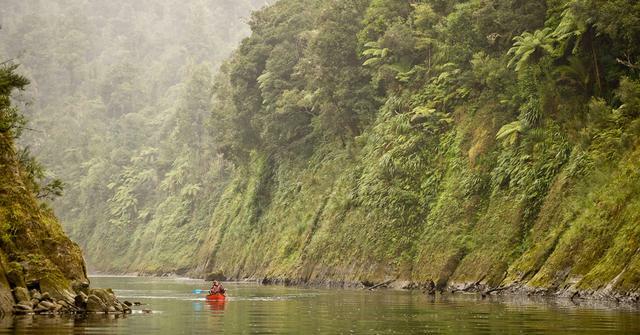 Because the river is tidal closer to Whanganui, canoeists doing so need to ensure they leave Hipango Park on an outgoing tide.